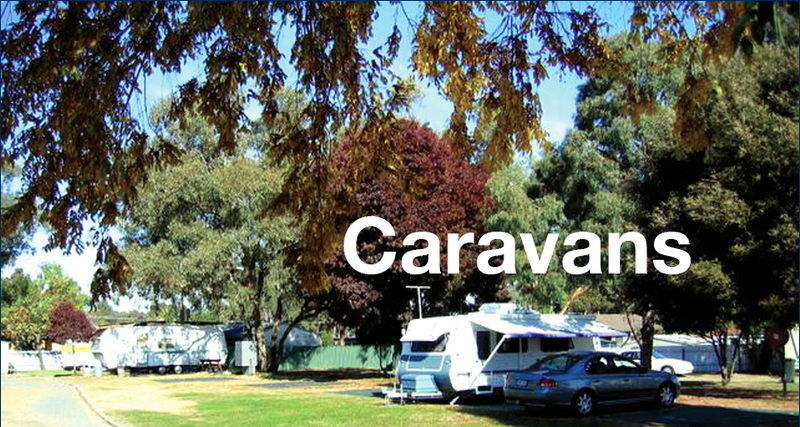 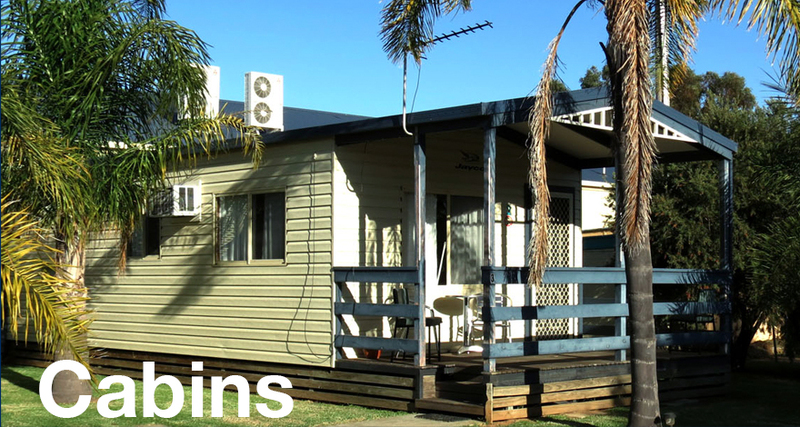 The Airport Tourist Park is a caravan park in Wagga Wagga offering self-contained cabins, caravans, powered & unpowered sites catering for all accommodation needs and budgets, ensuring a pleasant and comfortable stay. 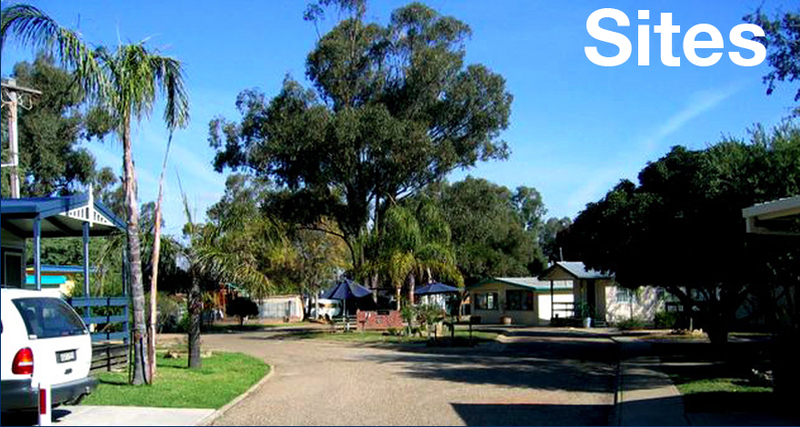 Whether your visit is for business, leisure or you’re a “grey nomad” we’d love to see you soon! 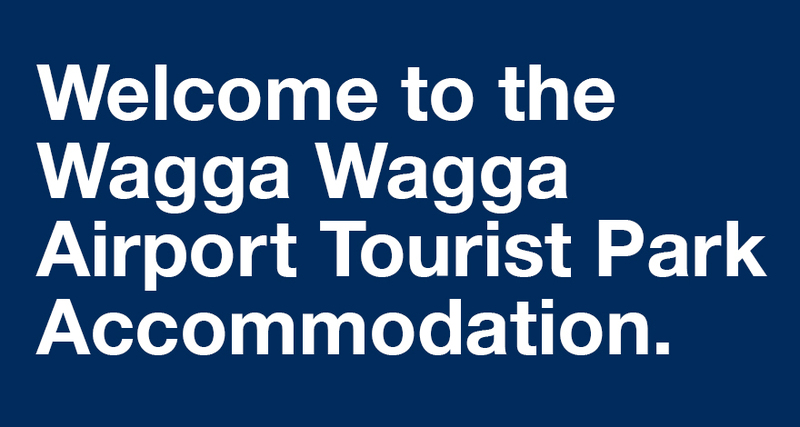 Conveniently located off the Sturt Highway as you drive into Wagga Wagga. 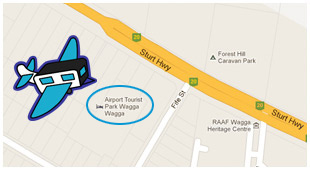 We are right next door to the Forest Hill Shopping Centre for all your catering requirements, within minutes to the Wagga Wagga Airport and a short walk to the RAAF base.